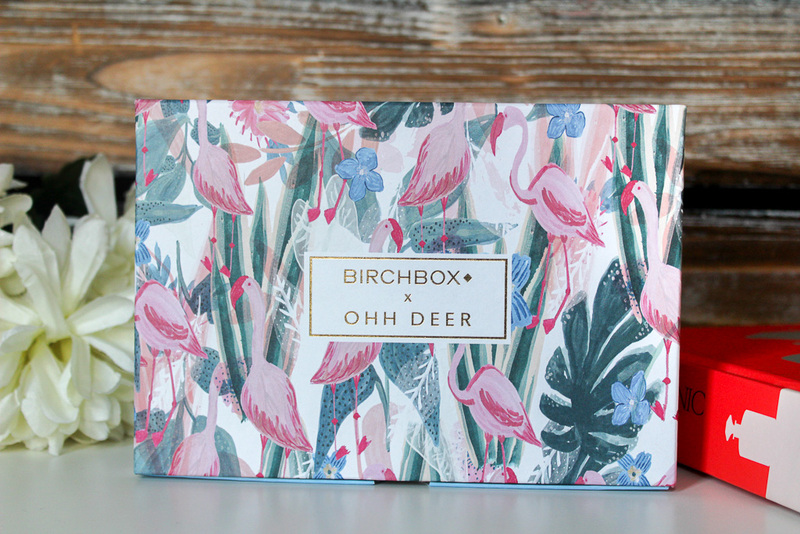 To kick 2018 off in style, Birchbox have teamed up with British stationery babes, Ohh Deer to bring you a funky, flamingo print box full of treats. This months box is all about embracing you and ripping up the resolution rule book. I'm not about that resolution life personally and sometimes it's better to just sit back, relax and focus on number one because in the words of Birchbox, you're fabulous just the way you are. 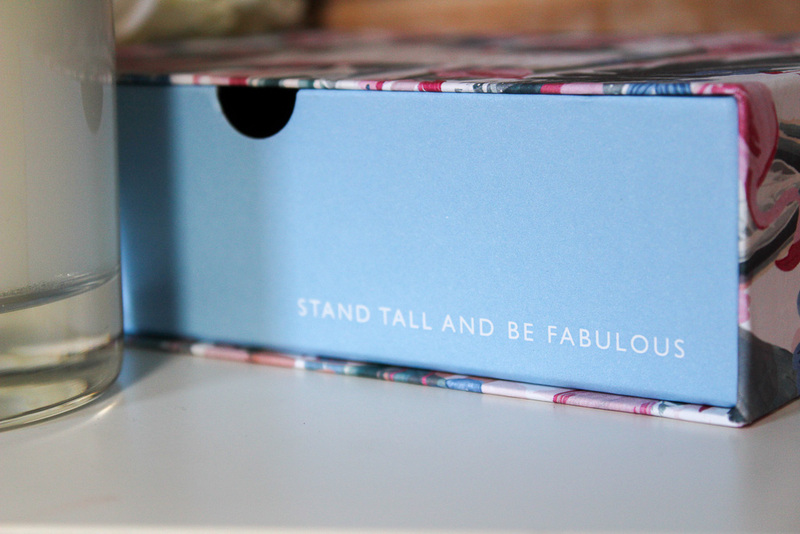 Every box includes a full-size Lord & Berry Blusher Crayon in either Peach or Camelia. I have Peach which leaves such a pretty flush to my cheeks. I wasn't too keen on the crayon at first but it's much easier to use than I thought. It's such a smooth formula and blends really well which means no clown cheeks! As well as the blusher crayon, there are four more products including a Birchbox exclusive. 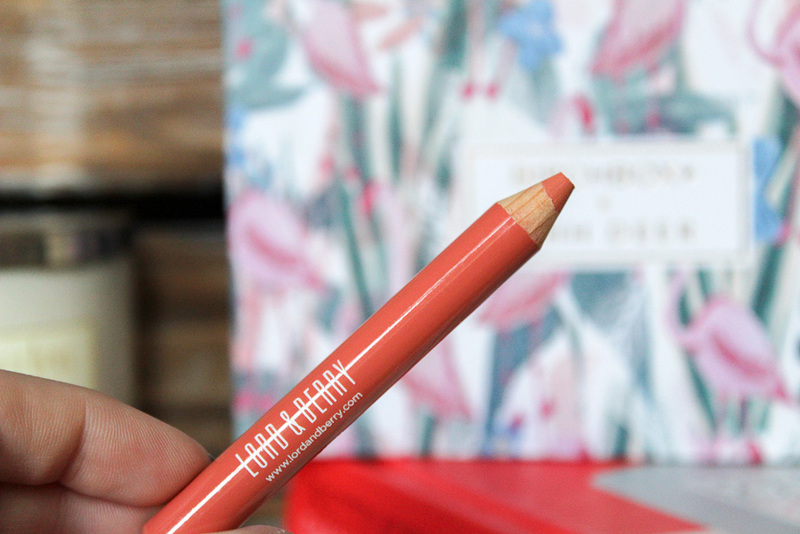 The exclusive is one of my favourite eyeliners that I've discovered through Birchbox, the Marcelle Waterproof Eyeliner. It just glides onto skin with absolutely no tugging, leaving such a statement pop of colour to really highlight your eyes. I regularly use the black shade so the softer charcoal version will fit perfectly into my makeup stash. The next makeup helping is from Paul & Joe Beauty, I adore their packaging but I'm yet to try any of their products so I loved discovering a piece in this months box. The Moisturising Foundation Primer helps keep makeup in place. It's also infused with a subtle gold shimmer that helps create a dewy glow. 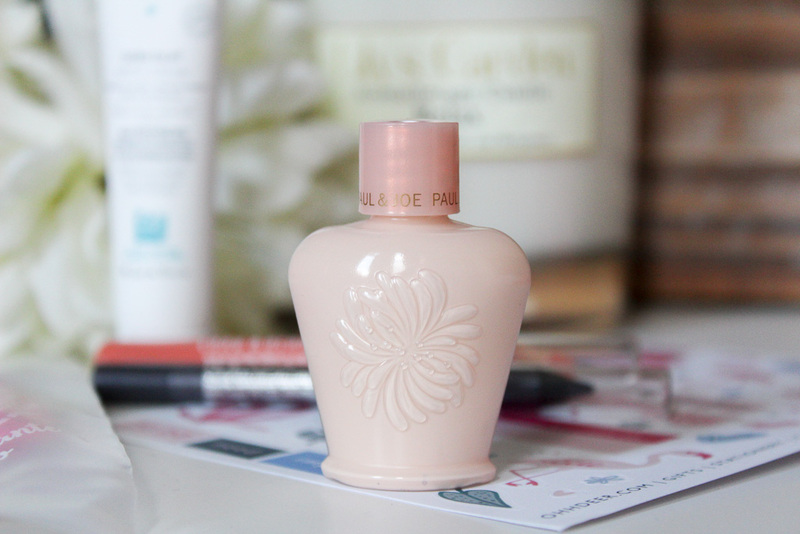 How beautiful is the bottle it comes in? To help you remove your fabulous new makeup, there is also the Afterspa Amazing Makeup Remover. The super soft cloth helps remove makeup with just water although I did use a cream cleanser with it out of habit. Lastly, is a night cream from Thermaliv. It contains sea chamomile and vitamin E to help leave skin soothed, plump and well nourished! I've really loved using it the last few days and so does my skin! 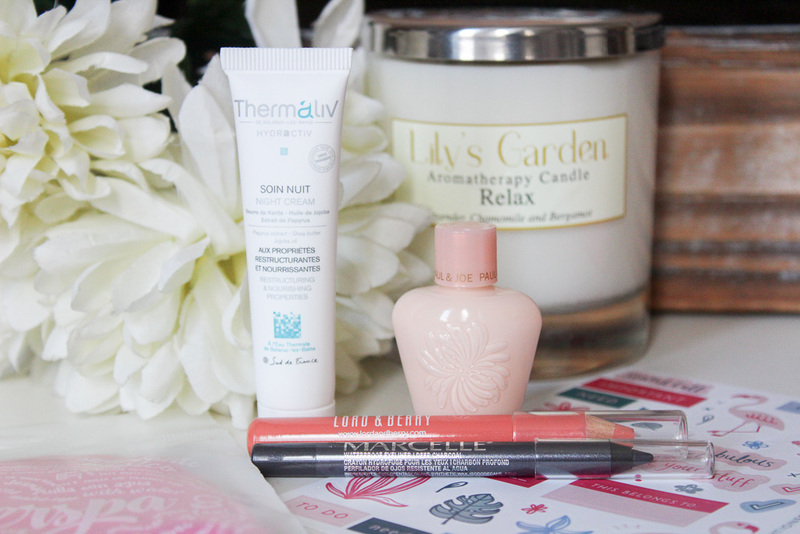 What do you think of the first Birchbox of the year? Are you a subscriber? I have been hearing such great things about Lord and Berry! I love the packaging! And that pencil looks lovely! I love the collaboration with Ohh Deer and also love the drawer idea - how cool is that?! A blusher crayon? Surely that's really hard to apply...?!?! The rest of the goodies sound great though! Such a fun and cute collab! I love the design! So many goodies too!